This is horrible news. I feel bad for that police officer's family. ABC News reports a 38-year-old man on probation for a gun crime has been accused of killing a sheriff's deputy and wounding another in a shootout that started with an argument at an auto parts store in the Sacramento area, authorities said Tuesday. 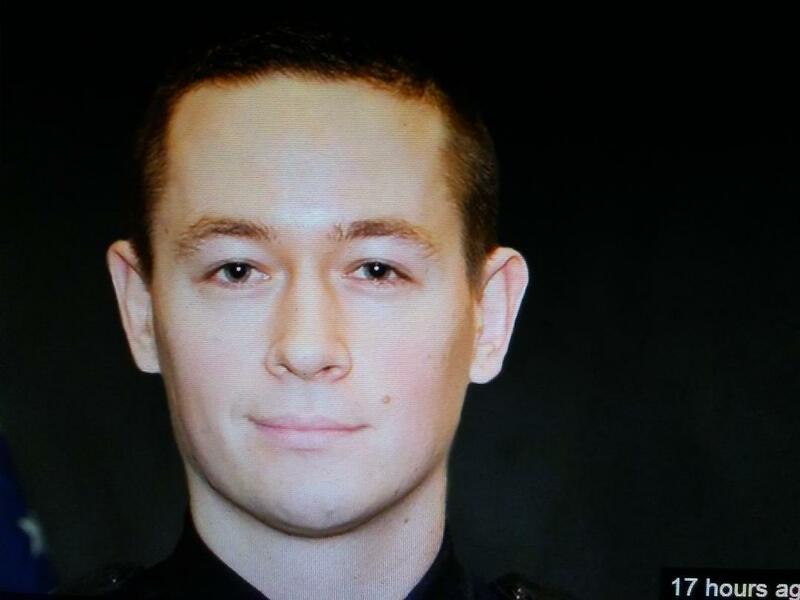 Anton Lemon Moore of the city of Rancho Cordova, just outside the capital city, was hospitalized after being shot multiple times during gunbattles with deputies Monday, the sheriff's department said.